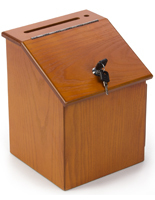 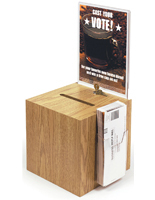 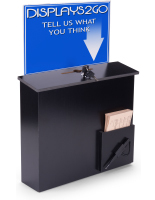 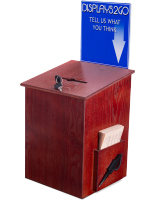 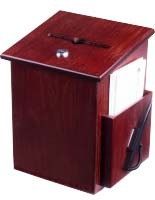 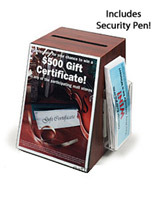 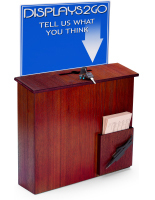 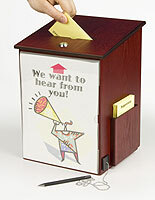 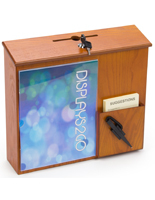 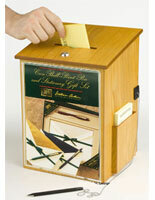 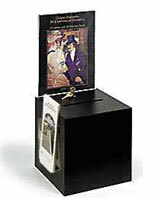 Use an offering box to collect donations or tithings in your church. 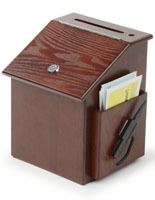 Made with attractive wood to match chapel décor and locking tops to prevent theft, these collection containers are perfect for taking anything from money, to prayer requests, to thank you notes. 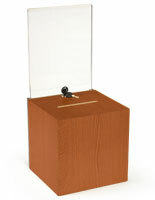 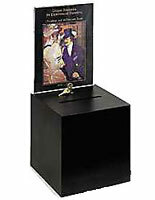 Organizations can choose models that come equipped with sign holders to further clarify the purpose of the box. 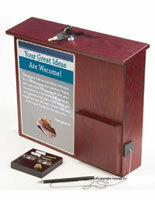 Plus, some offering boxes even feature attached pens & pockets for forms. 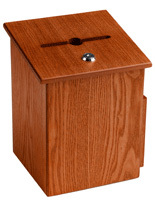 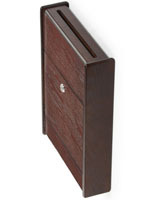 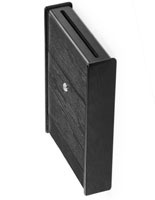 Church officials or community activists will never have to worry about the security of their donations in these attractive and durable wooden offering boxes.